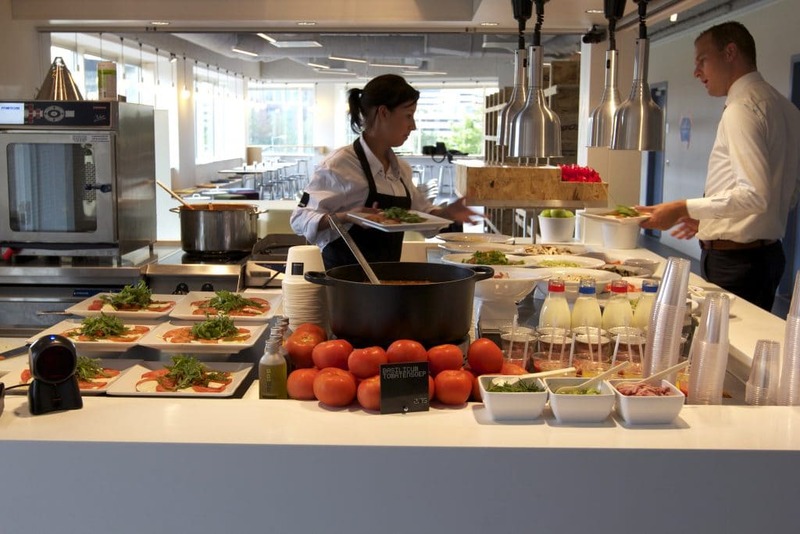 Initially, enbiun was approached by ING to furnish their new office building with an innovative corporate catering concept. 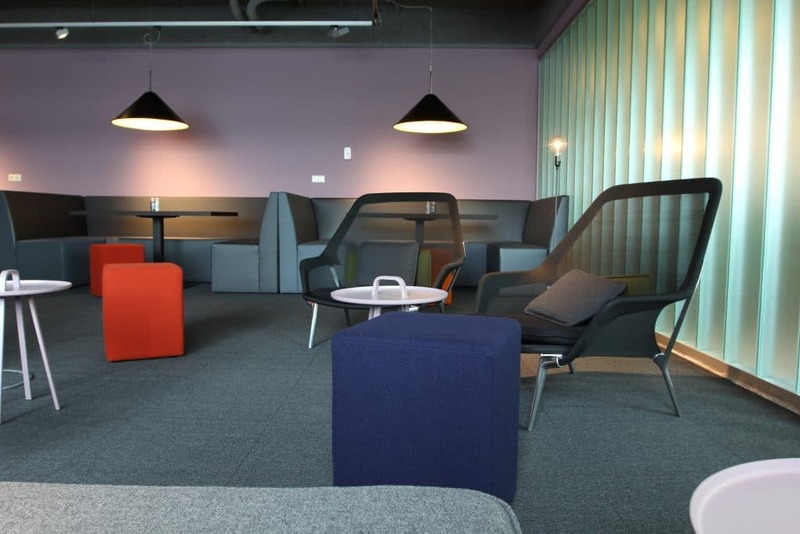 Quickly after, we also started the project of designing the adjoining seating space. 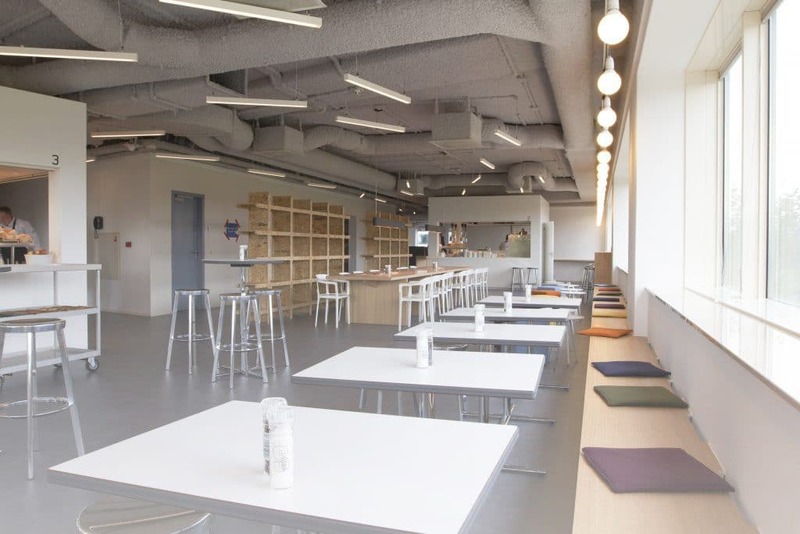 The concept needed to cater different eating occasions throughout the day, and in addition, translate these occasions into different types of seating in the seating area. 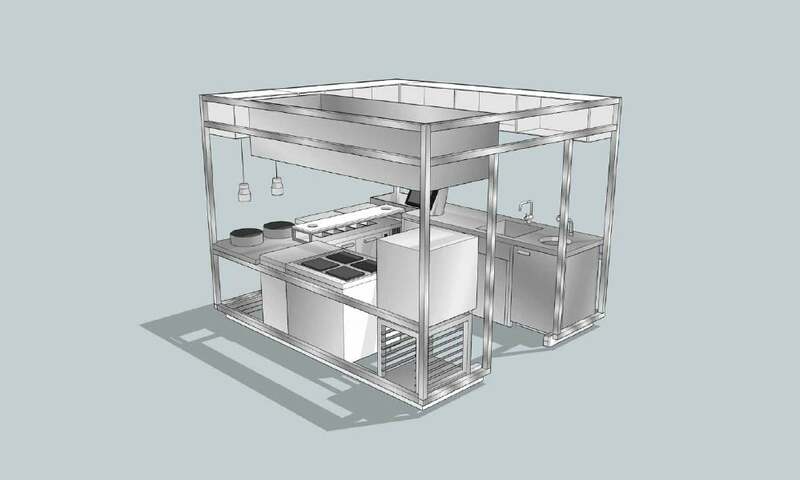 With this in mind, we designed KUBING: identical, stand-alone cooking units. These cubes are complete and professional kitchens suitable for one chef. 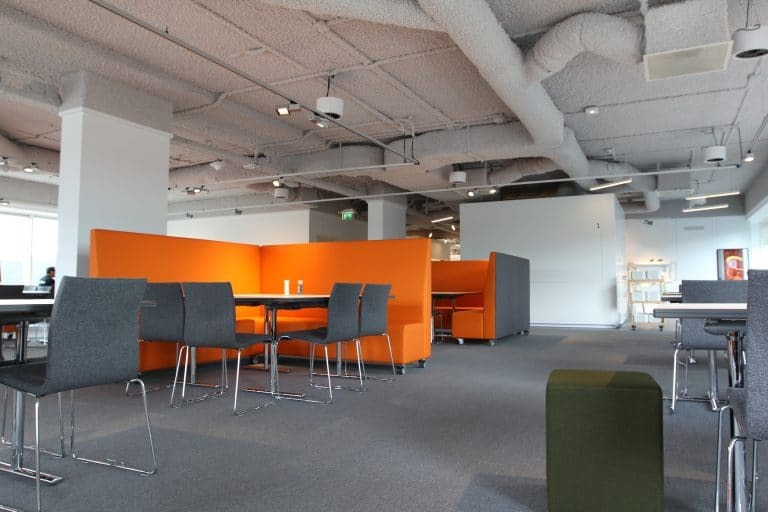 The cubes allow for an optimal routing, due to their strategic placement throughout the building. Guests can discover what is on today’s menu by various flat screens streaming live images from each cube. This makes it possible for guests to already see, through image and text, what’s being offered to eat, and to immediately make their selection. 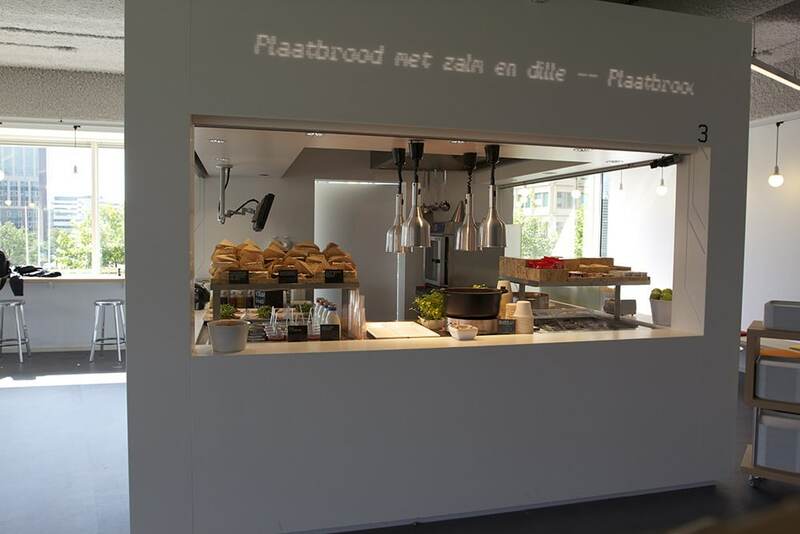 Mini kitchens are dispersed around the floor, duplicating the idea of street food in the company restaurant.